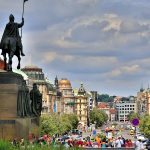 We have put together some tourist information in Prague we hope will be useful during your stay in Prague.. We want you to enjoy your visit to the Czech capital and country. Should it be as a tourist or work related we have listed many items below you should be aware of. Prague is like every major city, there are vices to look out for. If you are aware of these in front it will make your visit a pleasant one. Also the tourist information in Prague below will help you select the best itinerary suited to your requirements. At Prague Tours Direct we can arrange all you will need for your trip. From Private Airport Transfers to Accommodation suitable for all budgets. Also free restaurant reservations and a host of City and Czech Republic Tours. 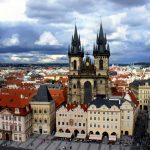 We have provided links below in this tourist information in Prague page to each section you might need, if you have any special requests just contact us, we are here for you. The Czech Republic was formed on January 1st 1993 after the collapse of the former Soviet Union. After the resulting breakup of the former Czechoslovakian state which was formed in 1918. 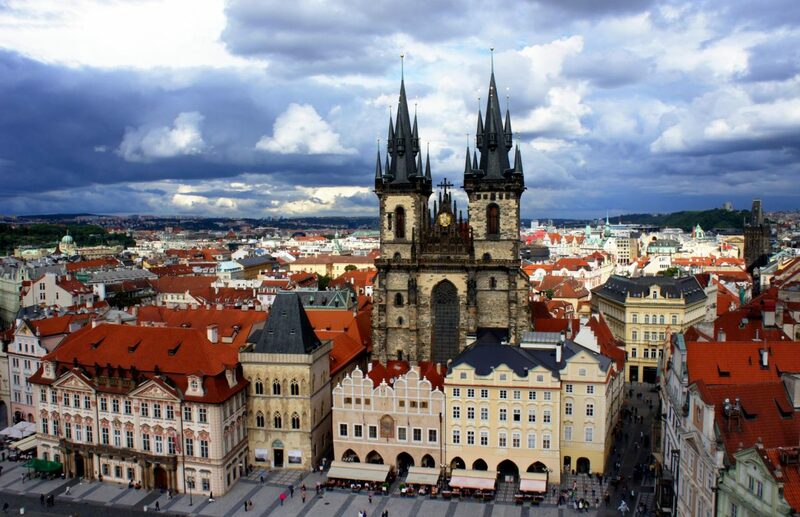 The population of the Czech Republic is approximately 10.5 million. 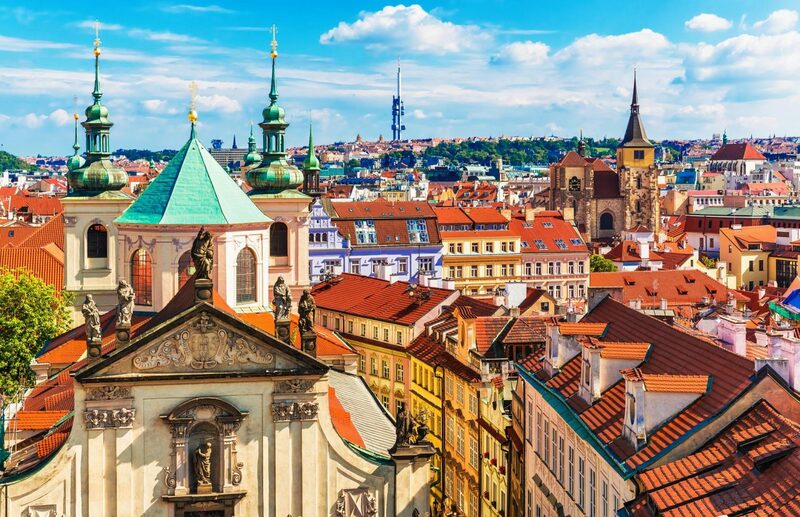 Prague is the capital city with a population of approximately 1.21 million. The spoken language in the country is Czech. The Czech Republic is typical of the central European continent with normally warm dry summers and cold winters. January on average is the coldest month with temperatures dropping to -15c. The best months are probably May to September. Temperatures in the summer months range from 20c to 30c. In the summer we would advise light clothing during the day with a warm sweater for the cooler evenings. Also bring a raincoat or an umbrella. In the winter we would advise heavy clothing with a hat, scarf and gloves and some waterproofs. Prague Airport http://www.prg.aero/en/ is located about 16km (10 miles) from the City center. It takes about 25 to 30 minutes in normal traffic conditions. On a Friday or Monday in heavy traffic it could take longer. It is always best to allow a maximum 1 hour for the journey just to be on the safe side. How to get from the Airport to the City center ? Easy we can book a private driver to be waiting for you and your group with your name displayed on a board. He will in private transport take you to your accommodation. 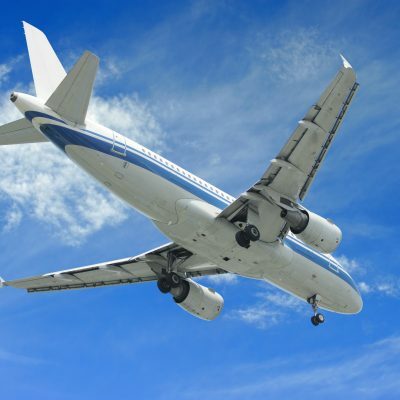 For more info on this go to our Private Airport Transfers section. Alternately you could take a normal taxi at the airport, but we cannot guarantee that the taxi will charge you the correct rate. So we would advise to book with us. Or you could take Public Transport, there are buses leaving in intervals of 5 to 20 minutes. They do not go direct to the center, they go to the Metro stations and there you need to take a Metro. If taking public transport you need to buy tickets beforehand. These will be on sale in newsagents at the arrivals hall, or in ticket machines. Each ticket for public transport costs 26 CZK (approx 1 Euro) and is valid for 75 minutes on all public transport. If you are having problems, ask at the airport tourist information office. You must stamp your ticket as soon as you get on the bus. There are stamp machines on the bus, this validates the ticket. Without it being stamped you risk being fined by inspectors. The currency in the Czech Republic is still the Czech Koruna (CZK). Most likely you will need to change money so the following tourist information in Prague is useful. Euro is accepted in a lot of places but you will receive your change in CZK and no Euro coins are accepted. There are several methods of changing money in Prague on your trip. At the Airport and in Prague there are change shops they charge a commission fee which at times can be very high so avoid them. The best change shop in Prague center is this https://www.exchange.cz/ best rates are here. Also the main banks, like Komercni Banka, Raiffeisenbank, HSBC, UniCredit, Citibank and more you will get the normal rate (2% fee). If bringing money from the UK make sure you only bring Bank of England notes. Other notes such as Bank of Scotland, Bank of Ireland are not accepted anywhere! Do not change money on the streets, you might be offered this and you will get robbed for sure. Prague has an excellent Public Transport System, with the Tram, Metro and Bus services all normally running like clockwork. You should not need to worry about using the public transport system, most instructions are written in English language for tourists. This website Public Transport http://www.dpp.cz/en/ is in English and has the full tourist information in Prague on all the Public Transport services and ticket prices. Another important piece of tourist information in Prague is accommodation, we are based in the capital and we have many good discount deals on Hotels (3, 4 and 5 star) and superb Self Catering Apartments all in the city center, or for the budget traveler we can also offer comfortable Hostel Accommodation. Check out all our Prague Accommodation offers. We want you to enjoy your holiday, this City is like any other in the world, there are thieves and vice, so just be wary and most of all have a great weekend in this beautiful City! Drugs, you will be offered these on the street over your weekend, just ignore the sellers, they are out to steal from you and this is a criminal offence with the possibility of a jail term. Money changers on the street, they will offer you very attractive rates but will cheat you and give you paper money worth nothing, they will give you notes from Romania, Bulgaria or elsewhere with no face value in Czech Republic. Pickpockets, like every major tourist City Prague has many pickpockets, be careful with your wallets, cameras and valuables on crowded places like the Metro and Trams etc. Taxis, they have a bad reputation, but when you book with us we will give you a good contact for an English speaking Taxi company who charges normal prices. Tipping, it is normal (if you are pleased with the service) to tip about 10 percent of the total bill in restaurants and bars. It is always useful to know your Embassy details in case you lose your passport or for some other emergency, below is a list we hope you will find useful. We hope the above tourist information in Prague we have provided is useful to you, please read it carefully and if you have any questions or queries just contact us. 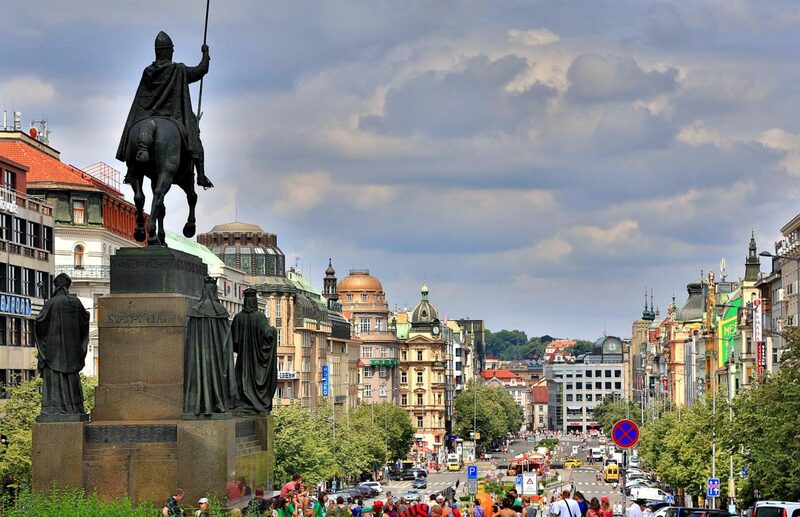 During your stay in the City you may require Prague private city transport. Maybe a private car, minibus or coach for various reasons. 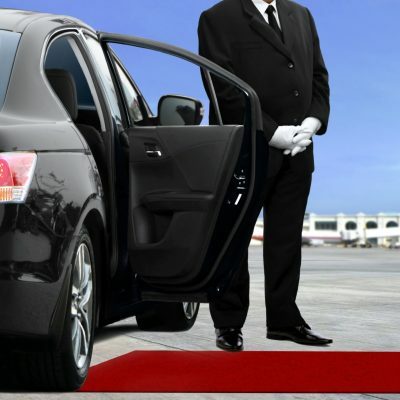 Whatever your requirement we can arrange private transport for you, and booking is made easy. 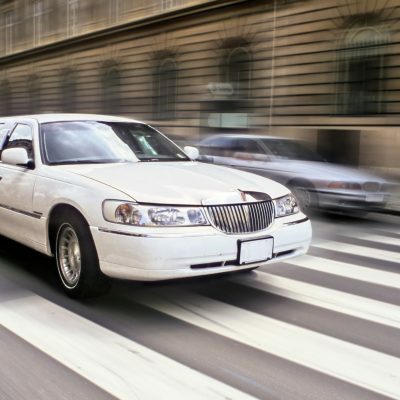 We offer the Prague limousine transfers as ultimate comfort travelling, we can take up to eight person group sizes. We offer with or without drinks in the mini bar and other extras perfect for an airport pickup. These are popular for Stag or Hen weekend, birthday gift or surprise. The limousines are available for rent also in Prague during your stay. 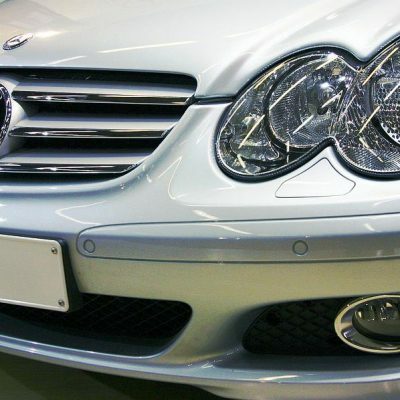 Our Prague airport transfers are private and exclusive. We have a full fleet of all size cars, minibuses and coaches ready to transfer you to your accommodation in the city or elsewhere. Our driver will be waiting with your name or company name on a board at arrivals. The Luxury Party Hummer in Prague is the ultimate comfort machine. 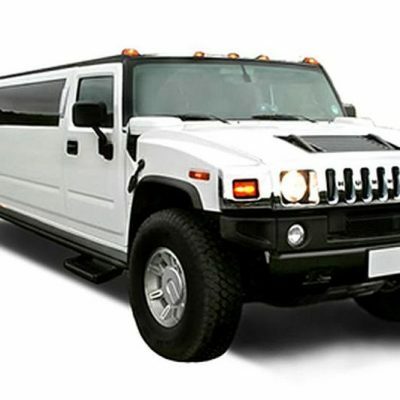 The Hummer can be booked for any occasion. With a luxury interior, flat screen TVs, sub woofer, stroboscope lighting, ideal for all celebrations. Prague flight information. 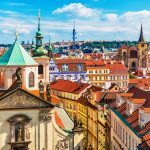 We do not arrange flights for your group however we have provided you with several companies who offer flights to Prague. This list is updated from time to time, we cannot guarantee all listed are still flying to Prague.